Background: this development is going ahead (the State Government has pushed it through the planning process) but now the developers are back – and they want to exceed the allowable height limits. As part of their argument, they are using the argument that they ran a design competition so, according to their interpretation of Council rules, should be granted an extra 10% in height. We think that as a community, we should oppose this loudly and clearly because it will have an impact on our precious and ever-decreasing green space. We urge you to submit an objection. The best objection is always one that expresses your concerns in your own words. Having said that, if you are looking for things to mention in to an objection to the DA for 215-225 Euston Road, D/2016/989/B (pictured), something to consider might be that the 10% extra height that the applicant has applied for is not a right..
(xii) achieving appropriate interfaces at ground level between the building and the public domain,(xiii) excellence and integration of landscape design. 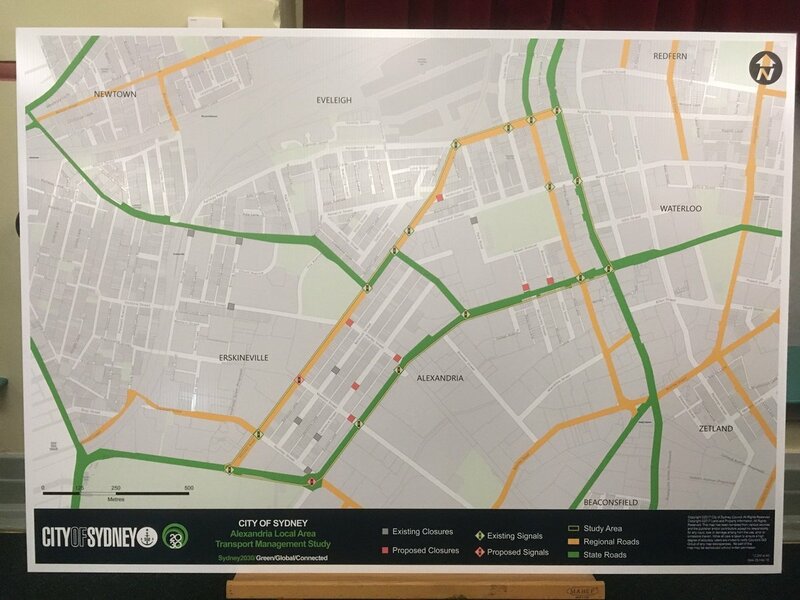 More details, and a link you can click to submit a submission, can be found on the City of Sydney website. For a guide on the most effective ways to lodge an objection, click here. The City of Sydney will still accept submissions until 20 April. The applicant acknowledges that the proposed development exceeds the maximum height in the Sydney DCP 2012 and the allowable height under the LEP 2012. No justification for this is non-compliance is provided. As a community we are seriously concerned about the precedent that any breach of controls would set for future developments in the area. According to City of Sydney guidelines: ‘Alterations and additions should not significantly alter the appearance of principal and significant façades of a contributory building, except to remove detracting elements.’ The current proposal clearly constitutes a major alteration to a principal and significant façade. This is even more importance since the hotel still maintains its original façade and its appearance has not been changed since its first operation in 1939. April meeting – Alexandria Traffic Management Plan, Swanson Hotel DA, and more. The consultation period ends 1 June. More information available on council website, or at planningalerts.org.au. Plans for the Alexandria Park Community School Redevelopment are online, and they are accepting submissions until 31st January.